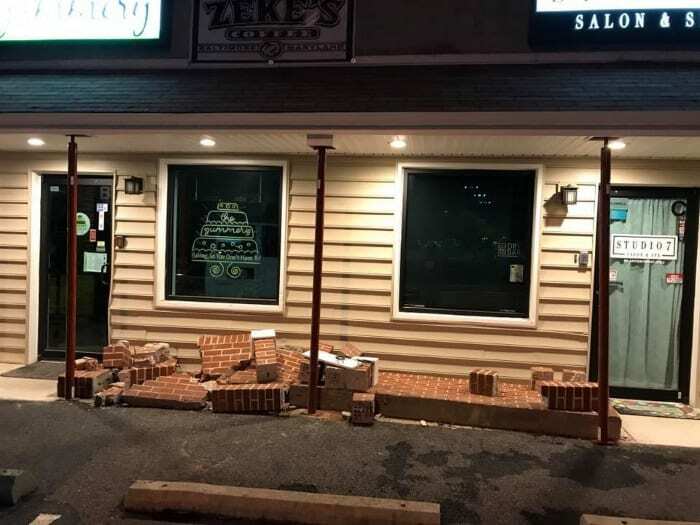 Repair crews are on the scene after a vehicle plowed through a brick wall at a White Marsh shopping center on Wednesday afternoon. The incident occurred at just before 4:30 p.m. in the 11500 block of Philadelphia Road. 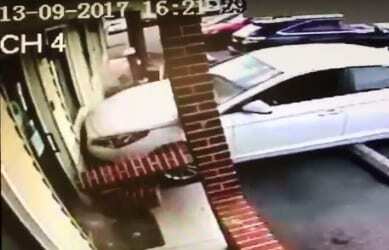 Witnesses report that the driver of the vehicle, which had been parked, seemed to shift into the wrong gear prior to accelerating through the wall. Crews from White Marsh Volunteer Fire Company responded to the scene. Fortunately, there were no reported injuries. Officials are investigating the incident at this hour.